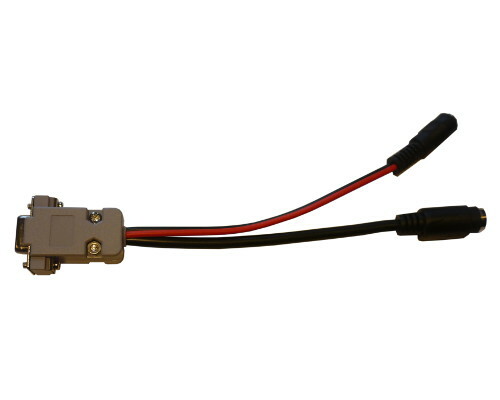 This cable allows you to connect GPS-RS232/Microsat (minidin 6-pin) to TM-D7xx radios which use 2.5mm stereo jack socket for GPS. 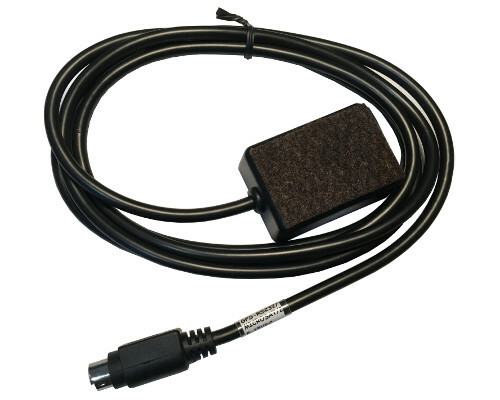 This cable allows you to connect GPS-RS232/Microsat (minidin 6-pin) to devices which use DB9 serial port connector. 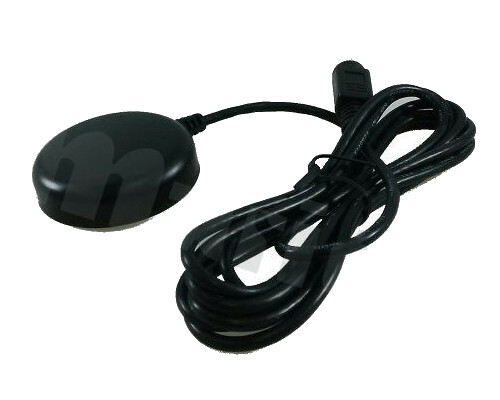 Currently we are waiting for a delivery of these devices from our supplier.